Don't push yourself to do too much. 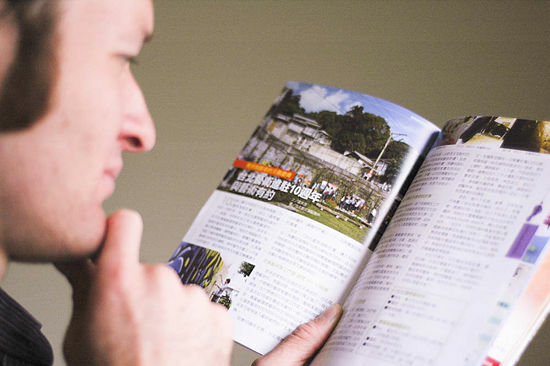 Purchase some books from a bookstore, look in the Chinese Culture and Languages sections to teach yourself the basics. If you can, contact a friend who lives in China, Taiwan, or any Chinese speaking country, and they can get really good books from there. If you don't have one, try to find online pen pals ! 2. Test yourself and have others test you. But remember, this isn't an exam; it's helping you become fluent in Chinese. 3. Find opportunities to practice what you learn. Maybe there's a Chinese restaurant down the road. If there are Chinese people there, go in and greet them in Chinese! You don't need to buy their food. They will be delighted that you are taking an interest in their culture. If you can't find any, go to Chinatown. Maybe one of your neighbors speaks Chinese. Make sure they speak Mandarin, though, or it could mean a very embarrassing visit! 4. Don't be too harsh on yourself. Learning a language is a gradual process - you have to keep at it. 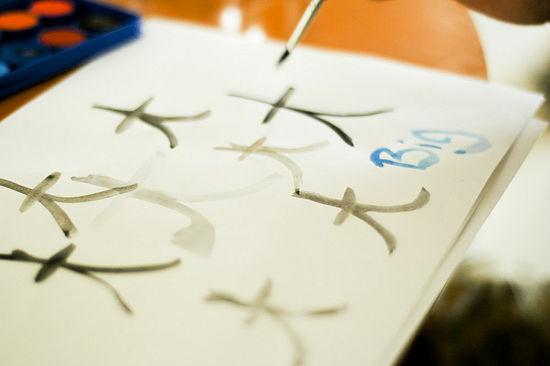 Chinese is one of the hardest languages to learn, so take your time. 5. 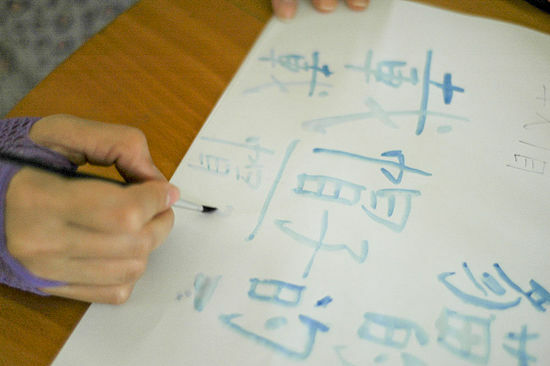 If all self-teaching attempts fail, try taking a class in Chinese. 6. Know your best way to learn. Do you learn best by rewriting phrases? Rereading? Saying them out aloud? Hearing them said aloud? If you are not sure, practice differently with new unique ways to help you remember. 7. Rewrite every phase or word on the page. This will help - as you can always refer to it if you have trouble. There are four tones. 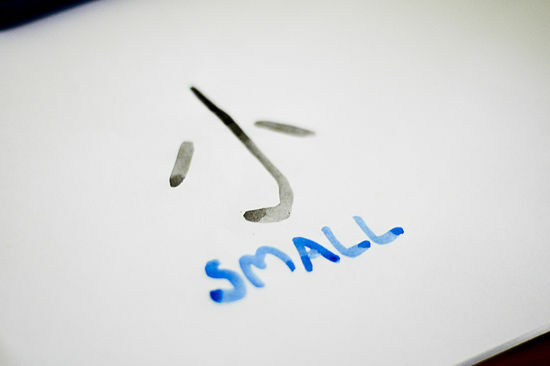 One type of tone is usually over each Chinese word. 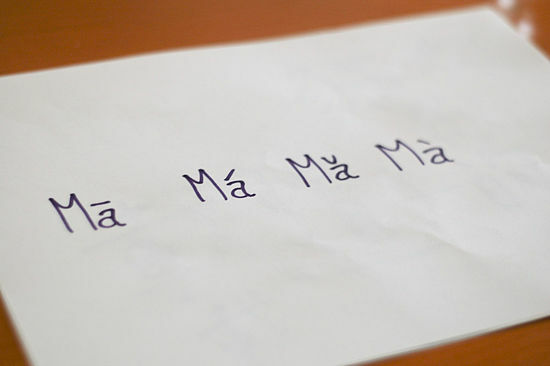 Each tone type is drawn over the word 'ma' to show the different ways of pronouncing it. The first tone is a high, flat tone. Your voice stays flat, with no rise or dip in the way it sounds. e.g. The second tone is a rising tone. Your voice rises when you say this, sort of as if you were asking someone to repeat something by saying "huh?" or "what?" The third tone is a dipping tone. The way you say the word goes down then up. Such as when you say the letter "B". When two third tone syllables are near each other, the first one retains its third tone sound while the next takes the sound of the fourth tone. Also, unless at the end of a sentence or in the case aforementioned, the third tone just sounds like a second tone starting slightly lower. The fourth tone is a lowering tone. Just say the whole word as if your voice is becoming more manly, or as if you're reading a book and have come across something new and interesting and are saying "huh". Easy enough? If not, don't fret. It's definitely recommended to hear the tones demonstrated from a native speaker, since it's hard to get an idea of what they sound like purely through text. The Chinese say 'Hello' as "Ni Hao". This is pronounced: Nee How. To pronounce this word correctly, you should use tone 2 (rising) for Ni and tone 3 (dipping) for Hao. Usually 'Ni' is in the 3rd tone but in this expression it changes to 2nd. Don't worry about the details of that yet, it'll be explained in more detail as you progress with Chinese. Ni-(nee) means you, literally, in Chinese, and Hao (how) means good. So they are basically saying "You are good", but in Mandarin it is interpreted as "Hello! ".